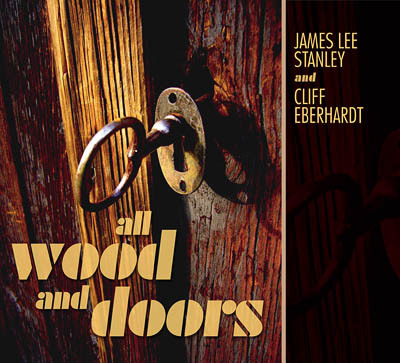 All Wood and Doors, is an acoustic guitar album like no other — 12 Classic Doors songs sung and played by Cliff Eberhardt and James Lee Stanley; accompanied by: Peter Tork (monkees), Timothy B Schmit (eagles), Laurence Juber (paul mccartney & wings), Paul Barrere (little feat), Scott Breadman (rippingtons, lindsay buckingham), Chad Watson (david arkenstone, janis ian), and very special guests John Densmore and Robby Krieger. 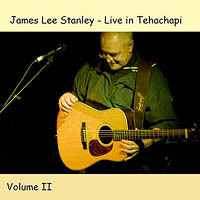 Fans of The Doors, acoustic guitar aficionados, as well as Crosby Stills & Nash, Buffalo Springfield, Rubber Soul, the Eagles, or classic Beach Boys harmonies are in for a real treat. Can you imagine what The Doors songs would have sounded like if they had been created with acoustic guitars? Would Light My Fire, Riders On the Storm or Touch Me been as powerful played on acoustic guitars and filled with vocal harmonies? 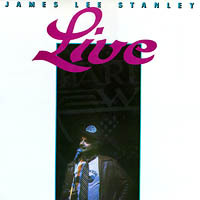 So were James Lee Stanley and Cliff Eberhardt, purveyors of acoustic rock music for decades. They took 12 Doors classics and turned them into something totally unthought of. You don’t have to play acoustic guitar to be enchanted by All Wood and Doors … An amazing collection of Doors tunes played on acoustic guitars and laden with soulful vocals and joyous harmonies. All Wood and Doors – a unique sounding album of classic Doors songs. You haven’t heard the too many of The Doors songs covered as they seem to hold such a unique place in our musical history and the originals have so much mystique. 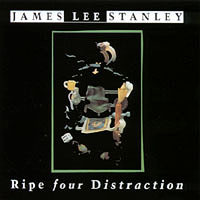 Fun music to listen to, and great records, aren’t they? Well, All Wood and Doors takes an acoustic closer look at all of these classic Doors songs in a way that has never been done before. The angle is so different that you’d better prepare yourself for a big surprise, a positively shocking one. All Wood and Doors takes you on a trip. It acts like a time machine. In a single moment you will find yourself hearing these Doors songs from a different world. Familiar and completely brand new.